Beautiful boy is out on audio! 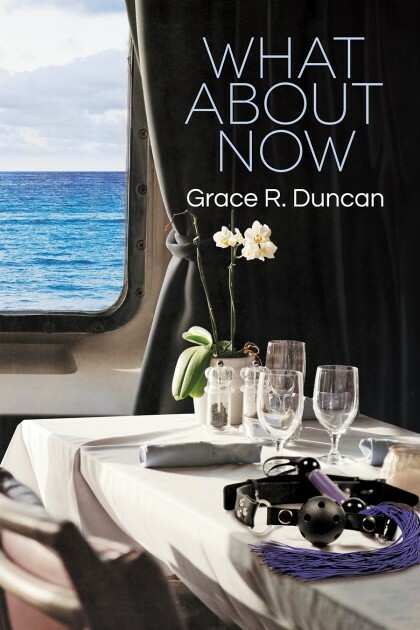 What About Now – Out Today! !